"Giving WEDC the keys to the largest state giveaway to a foreign company in U.S. history is irresponsible and inappropriate." (MADISON) – Today, Governor Scott Walker finalized the $3 billion contract with Foxconn. During the limited opportunities for public input, Wisconsin residents and Democratic members brought up troubling concerns regarding the deal. 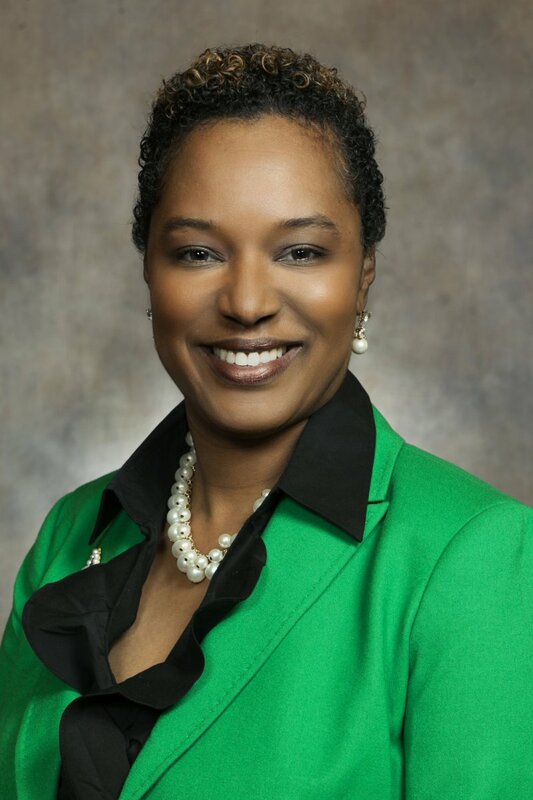 As the ranking Democratic member of the Joint Committee on Finance, Senator Lena Taylor (D-Milwaukee) shared her concerns regarding the Foxconn deal’s exemptions from key environmental protections, insufficient clawbacks to protect taxpayers, inability to connect areas with high unemployment to the alleged jobs, and the overall lack of accountability. On Wednesday, the Wisconsin Economic Development Corporation (WEDC) board approved the Foxconn contract without an opportunity to review the language. Democratic members of the board voted against the contract, citing WEDC’s troubled history of mismanagement, noncompliance with agency policies, and failed incentive packages. In 2015, the Wisconsin State Journal reported WEDC made $124.4 million in incentive awards to 27 companies without proper review. Included in this is a $62.5 million award to Kohl’s on the condition that Kohl’s create 3,000 jobs. Kohl’s created just 473 jobs. Recent audits, including the May 2017 audit, found that WEDC failed to verify job creation numbers and wages, and that the agency could not be certain about the accuracy of its online data.